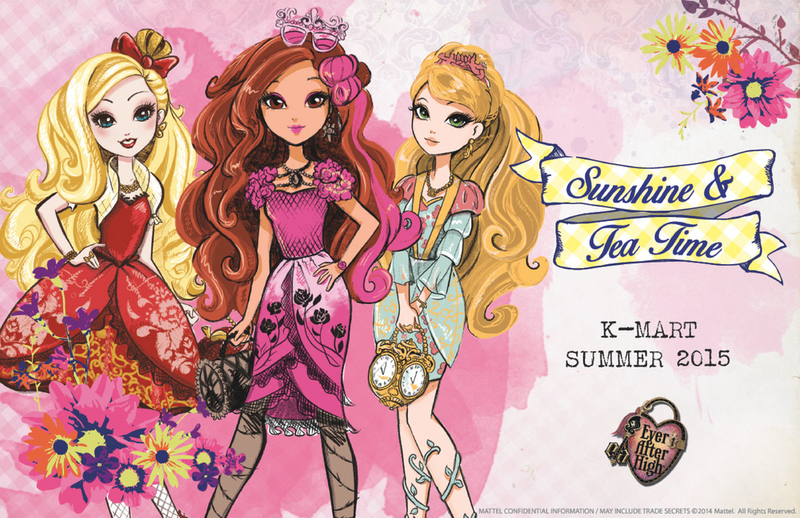 For the Ever After High Brand we service many different retailers all season long and each retailer has a different customer they need to service. To give each retailer exclusive looks for the brand we created trend asset packs. There are about 6 of these created each year. Featured below is an example of what a trend asset pack includes followed by final CADS and production samples of the line.